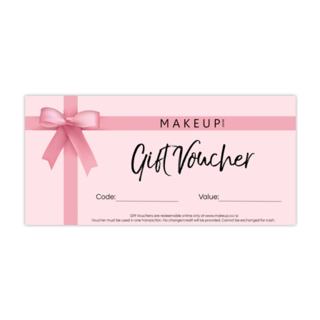 Know someone who loves makeup? Not sure what they'd like? Let them choose!